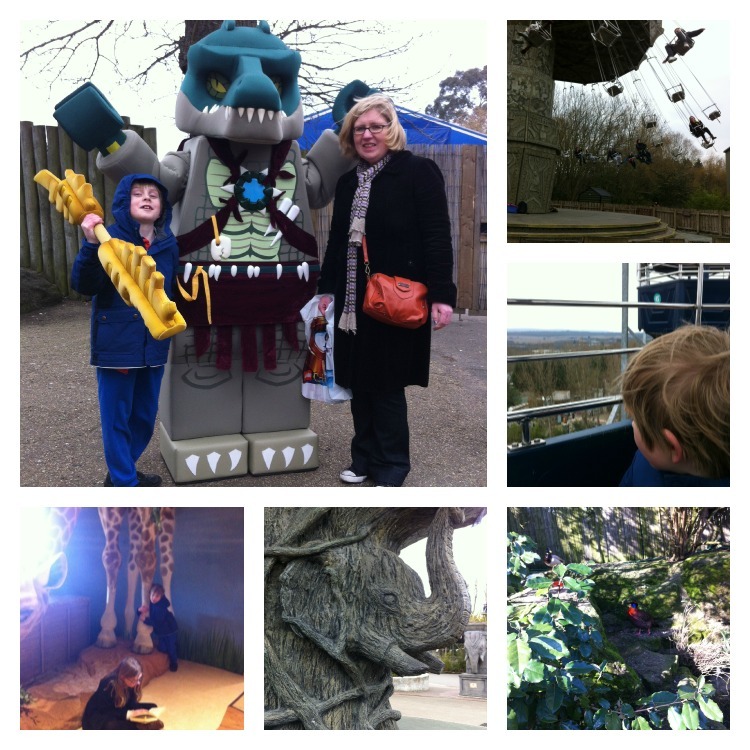 We had two big days out over the Easter holidays and I thought it would be interesting to compare the two. On Easter Monday we had been invited to a LEGO Chima event at Chessington World of Adventures, and the week after we had booked tickets for the Warner Bros Harry Potter Studio Tour near Watford. Both were first time visits for us, but which one was Top Trumps? 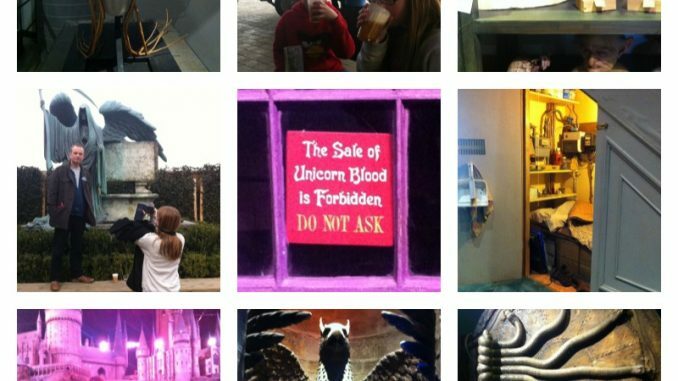 There is simply no point in taking a child who hasn’t seen the Harry Potter films or read the books to the Harry Potter Studio Tour. There were several bored younger children running around for whom gawping at Dumbledore’s office just wasn’t cutting it. Leave the tinies at home for this one. Chessington, on the other hand, has a much wider range of attractions in terms of suitability for age groups. From thrill rides for teens to a little children’s animal farm, this is a better choice if you have a variety of ages to cater for. You have to book tickets to Harry Potter in advance – no tickets are available on the door. If you want to go in the school holidays then you’ll need to book at least a few weeks in advance. We booked in February and there weren’t many slots left for Easter half term. Tickets are £29 per adult, we paid £85 for a family ticket which I think is pretty good value considering we were there for nearly four hours. Chessington on the other hand, does let you roll up and buy a ticket on the door, so it’s better for spontaneous days out. We were there as guests of LEGO Chima (of which more later) so didn’t have to pay. The Chessington website currently quotes a family of four ticket at £90, but there are lots of bargains to be had – you can use Tesco vouchers, buy an annual pass or save up to 25% by booking a week in advance. It’s definitely a full day out. 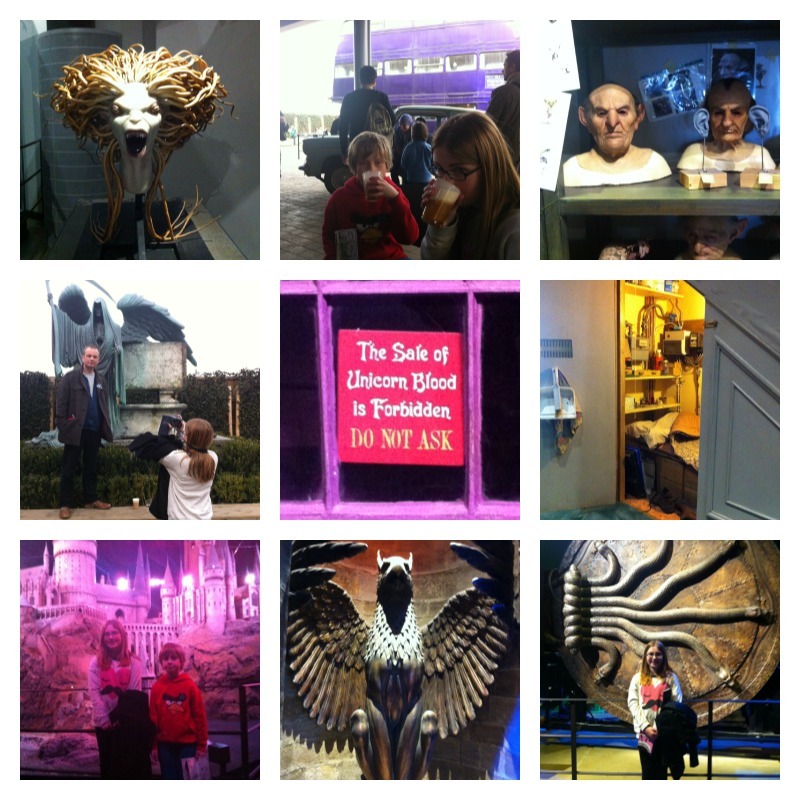 We enjoyed both attractions a lot but on balance we probably enjoyed Harry Potter more because it simply wasn’t like anywhere we’d been before, plus we are all big fans of the film and books. Chessington, on the other hand scores well because of the variety it offers – my animal-loving son liked the monkeys and sea creatures, whilst my teenage daughter was more in it for the thrill rides. It was very cold when we were at Chessington and this affected some of the rides – we had been hoping to try out the new Zufari animal ride, but it was closed every time we tried. We’d definitely go to either place again, both had more to see and do than we could pack into one day. Warner Bros Studio Tour is largely indoors so it would make a better winter attraction (so that’ll be all year round I guess) whereas Chessington is more suited to sunny days. And at least Chessington’s gift shops have some pocket money level options – the gift shop at the Harry Potter Studio Tour will leave you weeping and filling in forms for an extra mortgage. Though perhaps it’s a good thing I didn’t spend £18 on a Slytherin notebook. I only would’ve filled it with evil thoughts. Have you been to either of these attractions? Which do you prefer? What’s the purpose of toddlers?